It’s time to roll out the grill and cook up some bratwursts and hot dogs! WRCTC and Grand Electric will be headed towards a town near year to have a tailgate party! 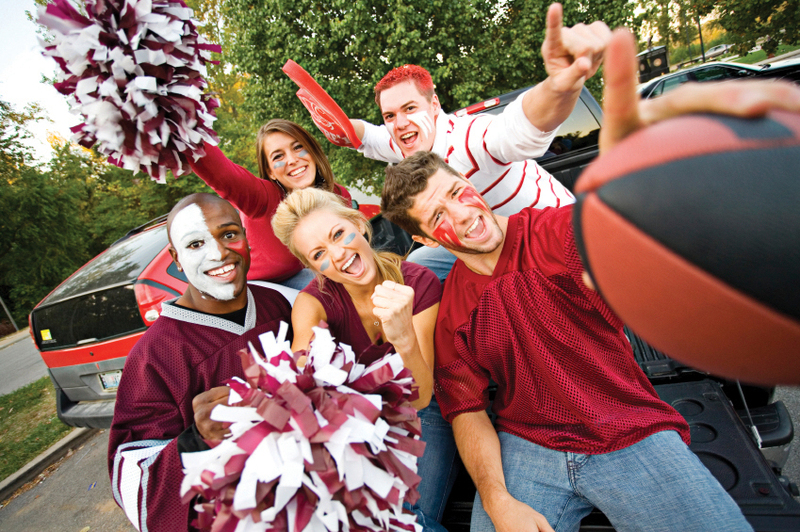 So get your game face on and head on over to the football field to get some grub and watch a great game! Grilling starts at 6:00 p.m. at the Harding Co. Football Field. Game starts at 7:00 p.m.
Grilling starts at 5:00 p.m. at the Faith Football Field. Game starts at 6:00 p.m.
Grilling starts at 5:00 p.m. at the Bison Football Field. Game starts at 6:00 p.m.